You, customers and clients, are the life of your business. Treating them well and even spoiling them can be good for them and you. But coming up with ideas can be hard when your mind is busy running your business. 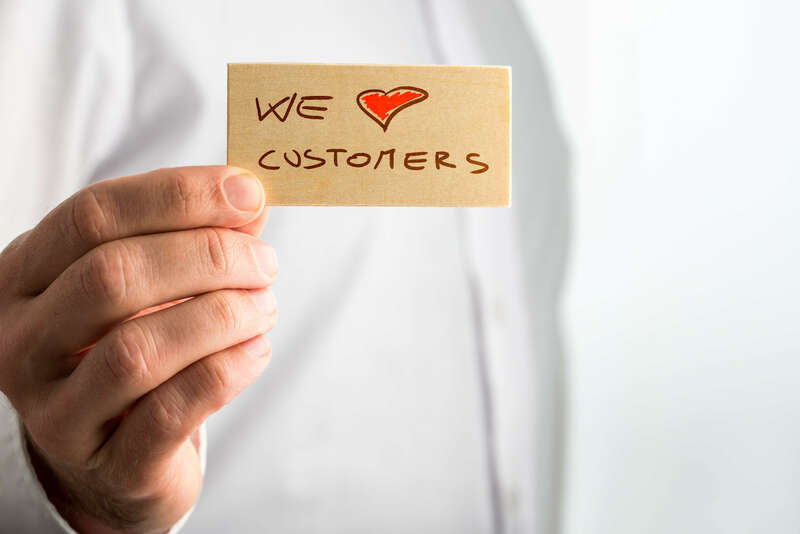 Here are a few ideas to help you spoil your customers and set your business apart from others. One tasty idea is to offer free drinks and treats. It doesn’t have to be the most expensive hors-d’oeuvres. Offer them a bottled water or a snack. This can promote a relaxed experience and may set you apart from your competition. Be mindful of allergies, and don’t choose complex snacks with very strong flavor profiles. It’s a good idea to offer simple-ingredient foods like fruit or crackers. These are easily recognized by people who may be allergic and makes it simple for them to refuse them if offered. Product samples are a favorite by many. If you happen to have a collection of samples, or items that can be used as samples, let your customers pick one they want from a variety. I once visited a soap shop, and I felt so special when the owner let me and my friend shop around and choose our favorite scents as our free samples. The next day, I went back and bought way too much! Little things like this can make a huge difference in how customers view your business. If you have a rewards program for customers, consider boosting it every once in a while. Offering choices ignites a desire to spend more time in your business. Instead of just offering a coupon or one particular free item, let them have a few to select from. This will make them feel more involved and engaged. You could even let people vote on the next item they want to see as a rewards promo.